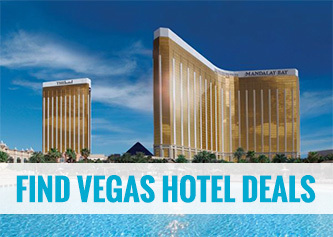 Experience the Rush of a Lifetime in Las Vegas! That moment you decide you want to do something you’ve never done before…something that makes the hair on the back of your neck stand up…something you’ve dreamed about since you were a kid…something you can’t wait to show your friends and family. Chalk up, grab the bar, and don’t think…just go for it. And have the time of your life! 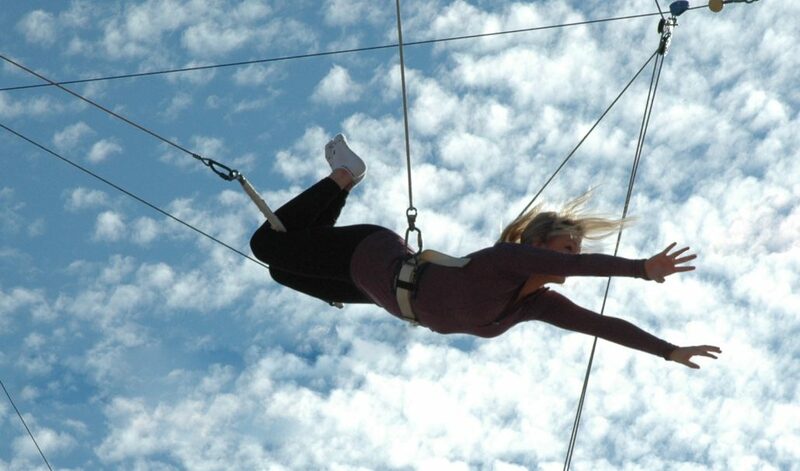 If you’re coming to Las Vegas looking for adventure, look no further than the high-flying trapeze at Trapeze Las Vegas! Each session starts with the basics of hanging by your knees, then releasing your hands when you’re comfortable, and by the end of the session…actually attempting a release and catch with one of our professional catchers! We’re willing to bet that you’ll amaze yourself! Located just 1,000 feet from the Strip, the view from our platform is unbeatable. 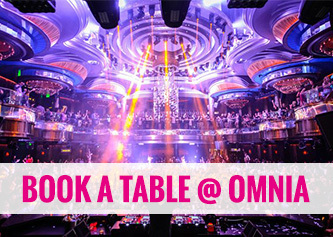 And, our early evening sessions will give you plenty of time to take in an exciting night out in Vegas! 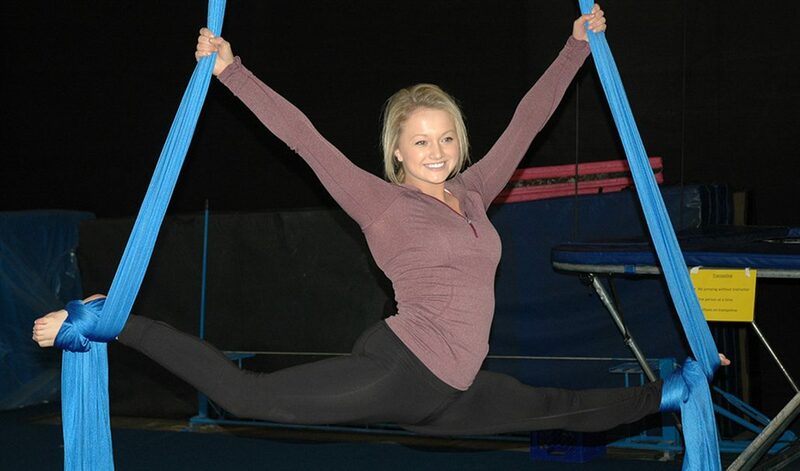 Aerial Arts 101 is our “drop-in” session for out-of-towners and locals alike. This interactive class lets you try our various aerial riggings, including silk (think Pink’s live shows), trapeze, lyra (aerial hoop) and even pole. Aerial Arts 101 is not only a great time, it’s a great workout, guaranteed to target muscles you didn’t even know you had! By the end of this unique look at aerial study, you’ll be attempting the moves you’ve seen in many of Las Vegas’ top shows. Bookings that are canceled prior to 48 hours from the start of a session will receive a full refund. Cancellations made between 48 and 24 hours prior to the start of a session will forfeit the $20 per person deposit fee, but will not be charged for the remainder. Cancellations within 24 hours of the start of a session will be charged the full amount due. Any reservations made within these time frames are subject to the same cancellation policies. TLV reserves the right to cancel a class due to low enrollment up to 24 hours prior to the start of that class, offering a full refund to anyone who has already booked their reservations. On rare occasions, inclement weather or other unforeseen conditions may require us to cancel or reschedule one of our outdoor sessions. Should we be faced with this type of situation on the day of the event, we will do our best to reschedule. If moving the event to another time is not feasible, we will offer a full refund. Determinations as to whether or not inclement weather will require us to suspend activities at the outdoor location will be made no sooner than 2 hours prior to the start time of the event. Bookings for regularly scheduled classes that are canceled prior to 6 hours from the start of a session will receive a full refund. Cancellations within 6 hours of the start of a session will be charged the full amount due. Any reservations made within these time frames are subject to the same cancellation policies.